This entry was posted in Customized Builds, Media on October 30, 2015 by admin. This entry was posted in Media on October 29, 2015 by admin. 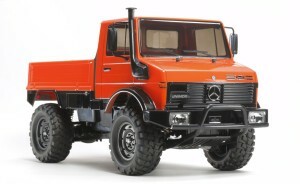 Will be propably presented at upcoming Tamiya Fair 2015. This entry was posted in Future Releases on October 27, 2015 by admin. 16th edition of the prize dedicated mini four wheel drive, has chose Ray Stinger you destroy the hero of Victory Magnum anime “Bakuso Brothers Let’s & Go !!”. 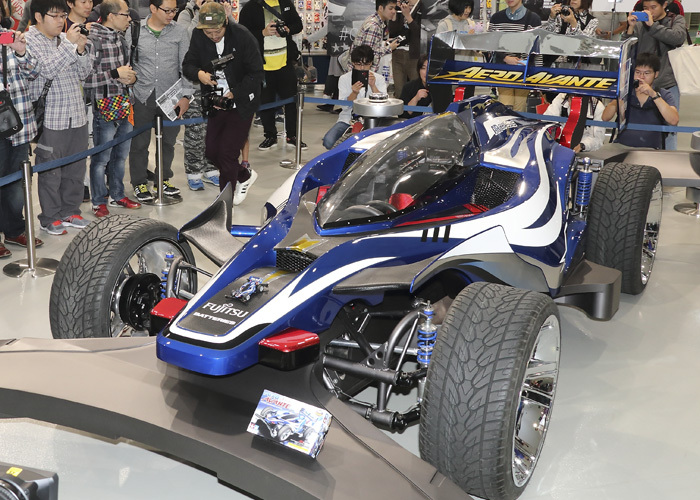 Its name appeared as “zero Stinger Night Seeker” (Planning: Corporation SK Japan). The body of the four colors of red, black, blue, white, and prepared the original sticker gold line has entered the black base. While taking advantage of the underlying Ray Stinger of design, it is focusing on the figure which became a completely different image. 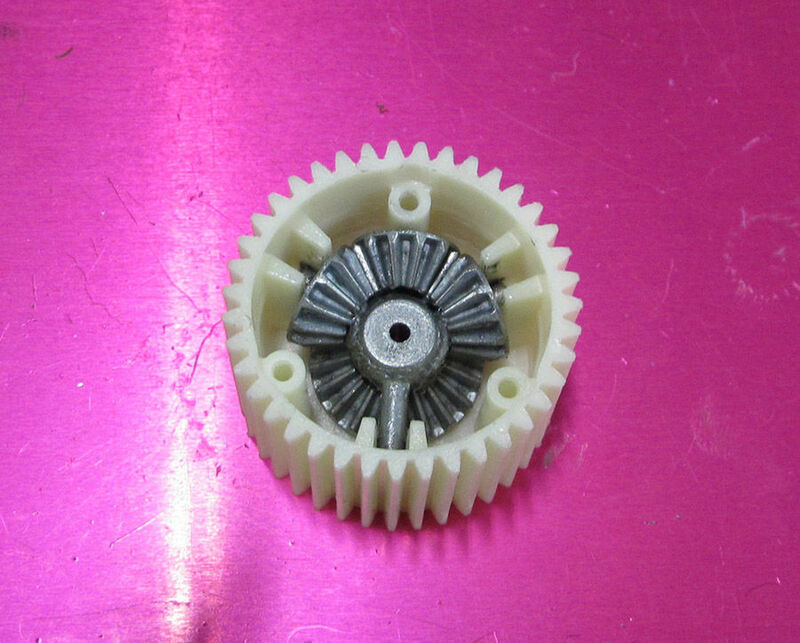 Common wheel is adopted Red plating. In combination with each 2 pattern of tire-chassis, and it will be deployed in four types. This entry was posted in Event Report on October 26, 2015 by admin. 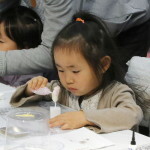 Hobby of the festival, held this year! 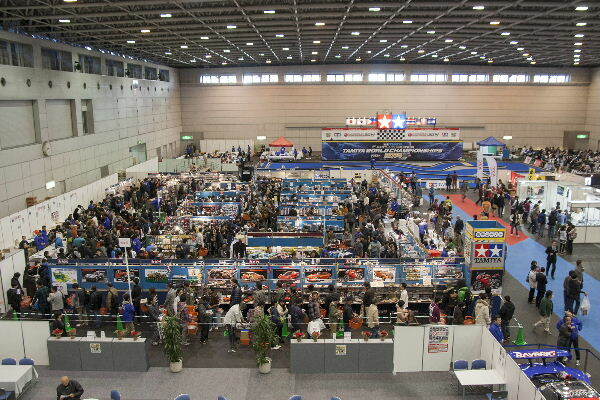 Tamiya Fair that was fixed completely as autumn hobby event of Shizuoka. Last year, we had come to also 26,000 customers. 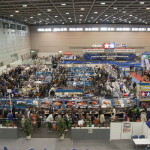 Also this year to become the 17th, including the exhibition of new products of interest, various events that you are able to experience playing to participate in our customers, further sales and limited commodity that can not buy only at the venue, a corner such as bargain of sale deployment to you. 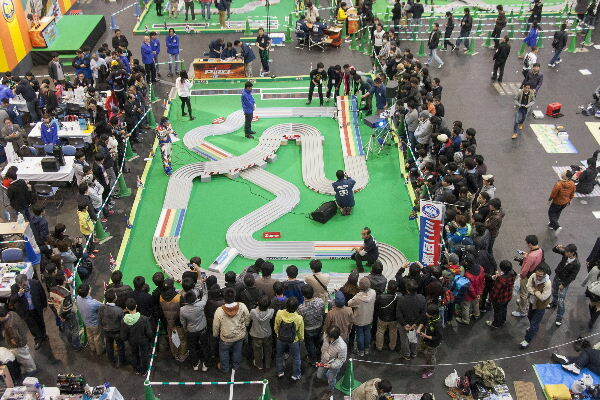 Tamiya hobby of festival, is held this year! 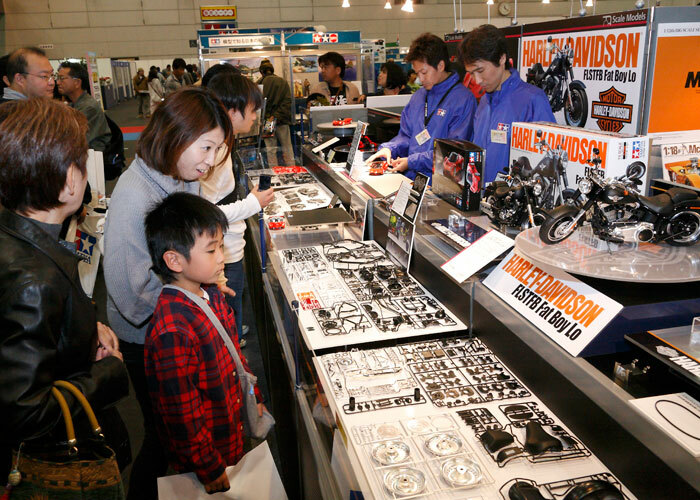 ⇒ last year of Tamiya Fair 2014 held report here. Also you can watch videos! 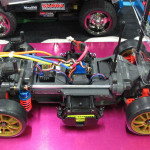 scale model to be released from this fall and early next year, RC models, will be exhibited in one fell swoop the Tamiya new products, such as mini four wheel drive. Spectacular lot, please see. 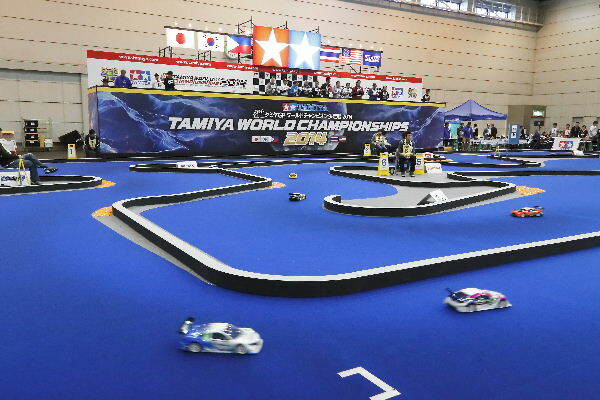 in addition to Japan 15 tournament, nine countries and regions of Asia, from the United States and Canada, representative players gathering that has Kachinui the qualifying tournament of each area, Tamiya electric RC world finals of the car is done. Expand the ultra-close combat to compete 0.001 seconds. Speedy race will hold sweat in hand just looking powerful. You can not help but send a cheer. 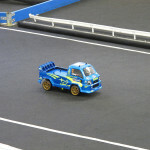 Big race at large special circuit is a must see! 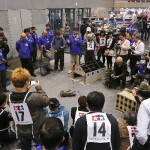 22 (Sun) to have gathered from all over the world overseas representative racer and domestic top racer about 100 people fight the “World Challenge 2015” held! Do not miss! Others, free practice, etc. 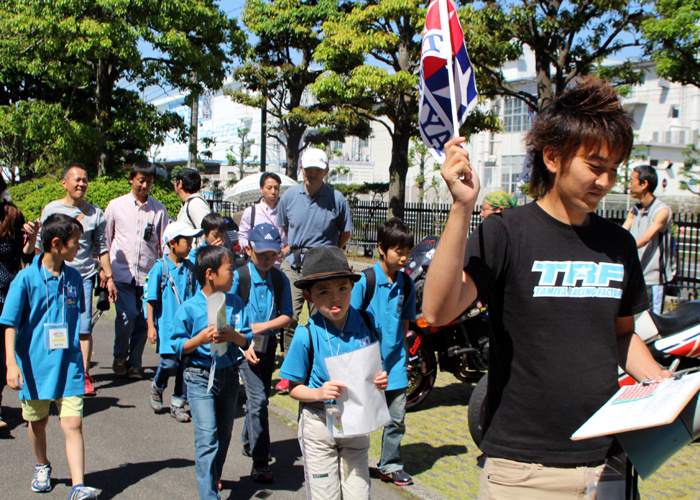 using the Japan Cup official course will also be conducted. Let’s enjoy in parent and child. 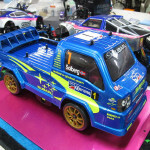 Latest RC buggy machine assembly classroom !! 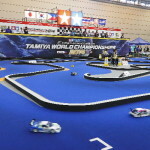 TRF (Tamiya Racing Factory) spend with the staff, we have organized a “Tamiya RC tour with TRF” hobby Zammai. 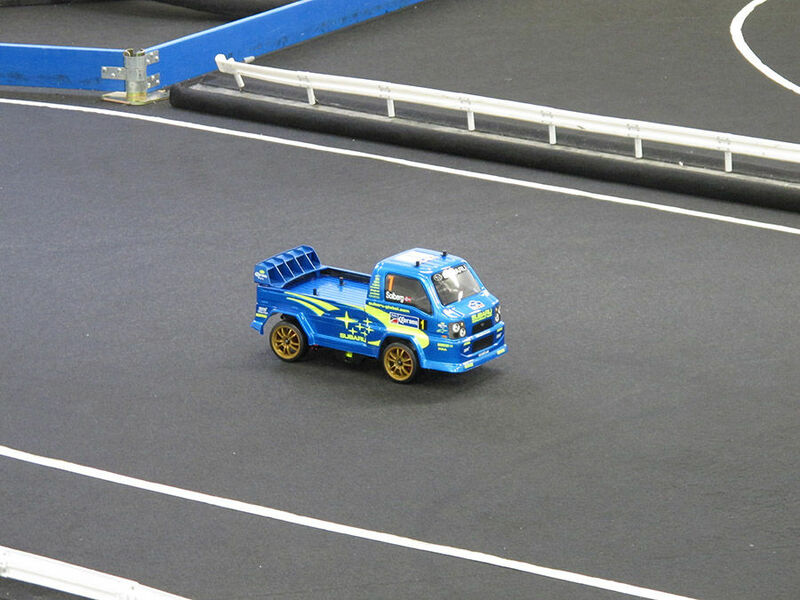 Including RC dune buggy assembly classroom, RC running at Tamiya circuit, you can enjoy such as Tamiya Fair grounds and the Tamiya headquarters tour. 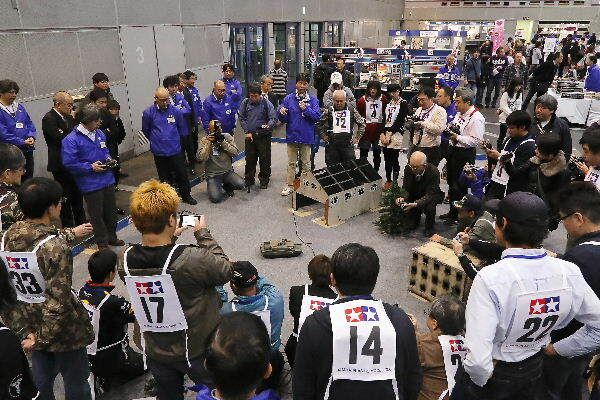 In addition, the world champion, “Naoto Matsukura” out of this time team members, the All Japan Champion “Sobue Asahi-sei (Sobue Akio) players” special lecturer. Please join us in the parent and child. ⇒ For more details, please see here. 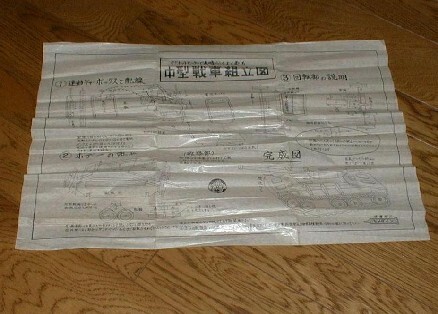 action of unique tanks of course, reproduce the ultimate realism attractive Tiger Ⅰ and Sherman, KV-1, such as a radio control tank is active until the sound and light. 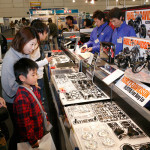 In November 21 (Sat) twin Messe South Building, RC tank owner’s meeting will be held. Tension match and battle of which is carried out in a one-to-one, will take place team tournament that combination is the key to victory. Tank fans, please come by all means. ⇒ Please see here details of the tournament. Plastic success for which will be held again this year a joint exhibition with a focus on club in production in Japan in Shizuoka Prefecture. 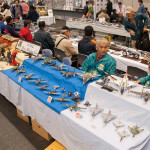 Airplanes, tanks, and gathered work with a focus on scale models such as an automobile is several hundred points or more. have stocks, etc. 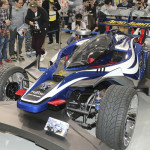 to Everyone Tamiya products and original goods of sale now! 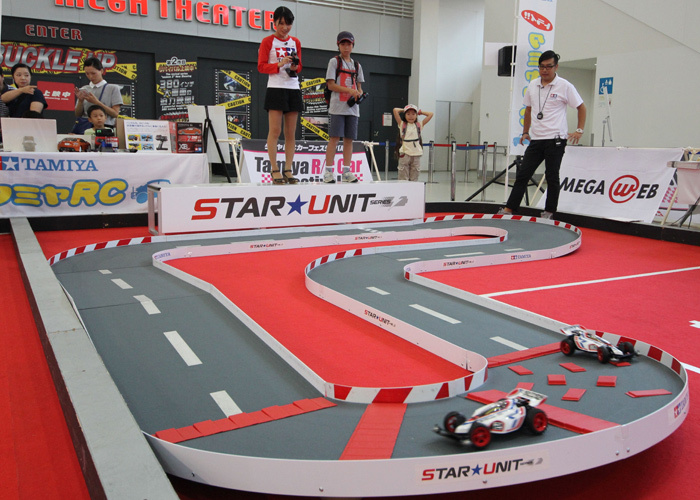 Tamiya Fair Limited can not get only at the venue items also available, please to souvenir! ! 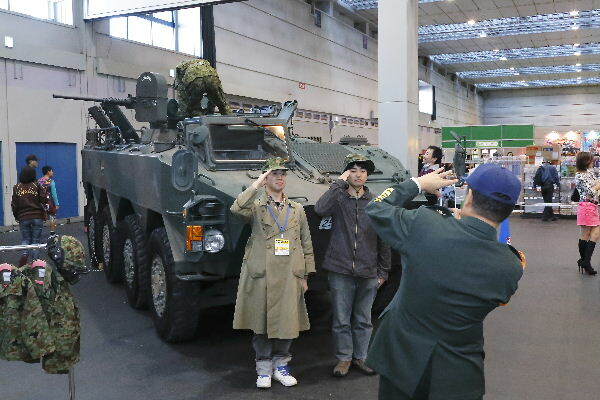 familiar Self-Defense Forces Shizuoka regional cooperation headquarters etc. 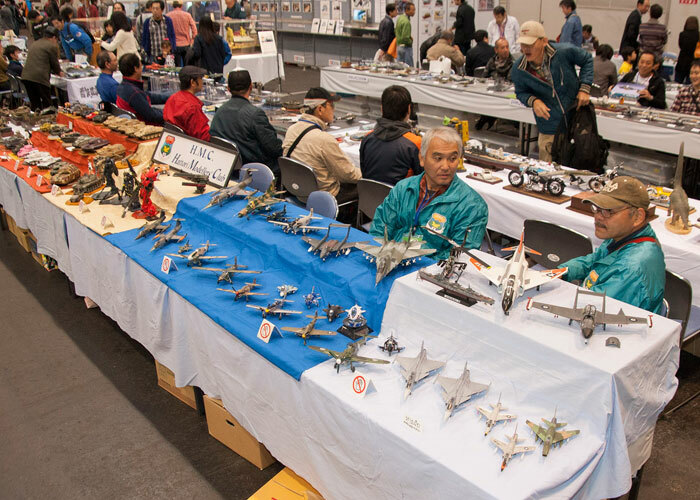 also Shizuoka Hobby Show will participate again this year. 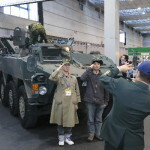 On the day, a chance to see familiar the real Self-Defense Forces vehicle! And, please try to talk with those of self-defense officer on this occasion. You me politely answer friendly to the simple question. 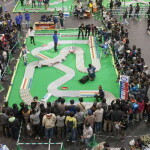 will be held the experience run meeting of Tamiya latest RC car. Affordable speed and cute body is characterized. Since the operation is also simple, also welcome women and children. 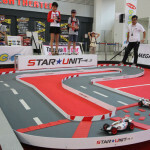 As you become familiar with the machine control, it will be held also match race. 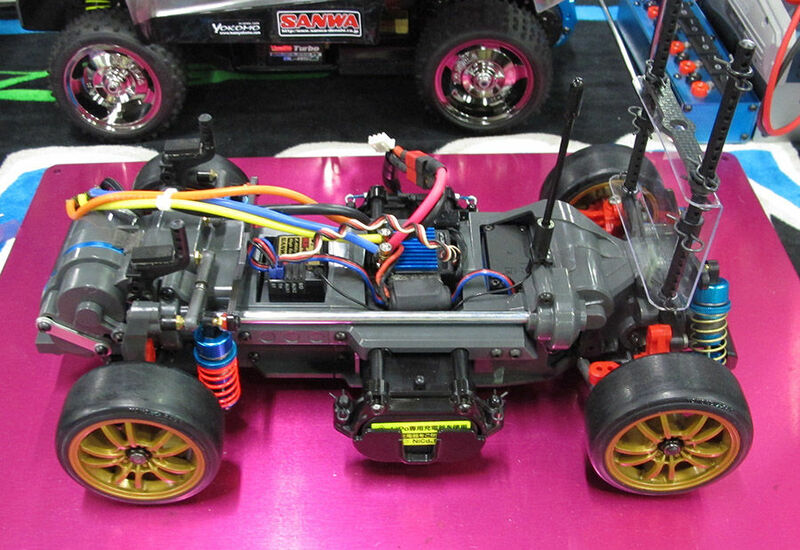 The latest RC car of Tamiya, please by all means experience. has been growing in popularity among women now “Suites decoration”. 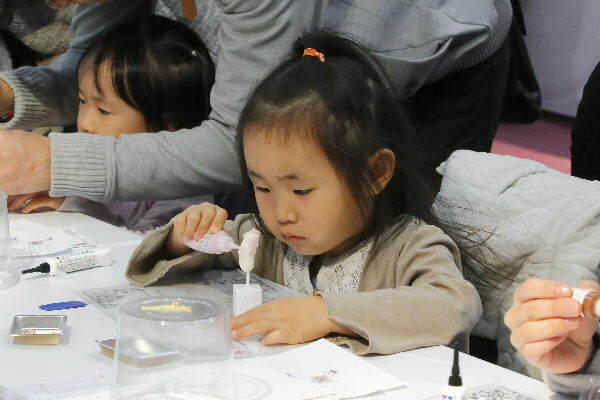 Why do not you challenge the hobby to create a lifelike candy from materials such as clay. Girls, of course, participation of mom also welcome. Finished work you take home. ※ detailed information such as how to participate will be announced at a later date. 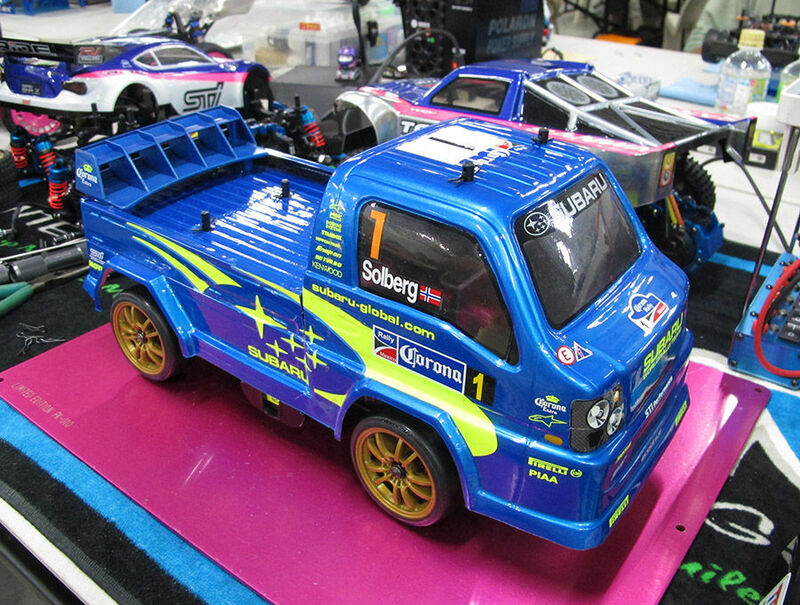 Let’s ride to 1/14 size RC trailer. 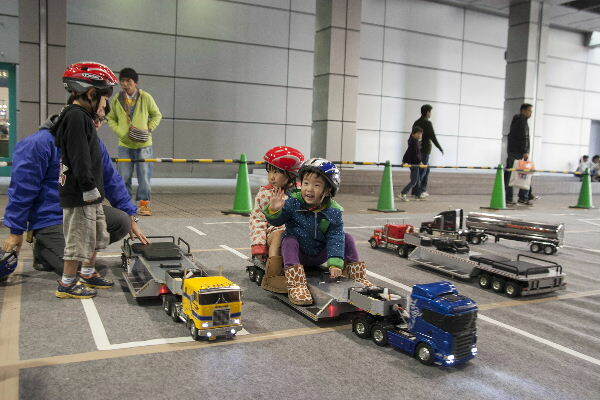 We will conduct the trailer riding experience that targets elementary school students or less. 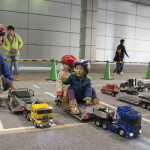 Four wheel drive mini Workshop (surcharge) is made ​​on the spot, Let playing! ! At any time accepted! Circuit for running the completed machine also available. For assembly, staff will gently lecture. This entry was posted in Event Report on October 22, 2015 by admin. This entry was posted in Event Report, Media on October 19, 2015 by admin. This entry was posted in Customized Builds, Event Report, Media on October 18, 2015 by admin. Finally we have opened the forbidden door. 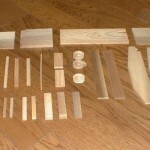 It is the emergence of the wooden model. 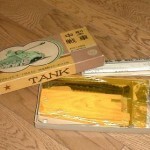 Tamiya tanks of roots is 1/35 Panther tank of the December 1961 release than anything, but further and follow the founder, it is in this “medium-sized tank”. Founder of Tamiya model, but Tamiya Yoshio said before the war was engaged in the transportation industry, I will establish a Tamiya Shoji of lumbering after the war immediately of 1946. 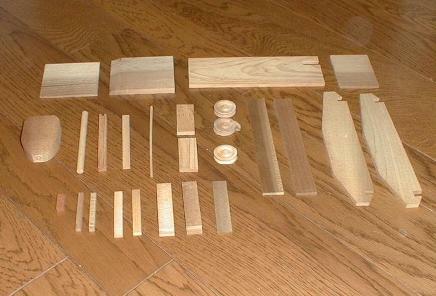 Also make a wooden woodworking department early in year after, over the misfortune that factory burned down in 1951, in 1953 and turn off the start as a wooden model specialized manufacturer. 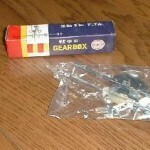 It became explosive hit will release two years later is, it is this “medium-sized tank”. 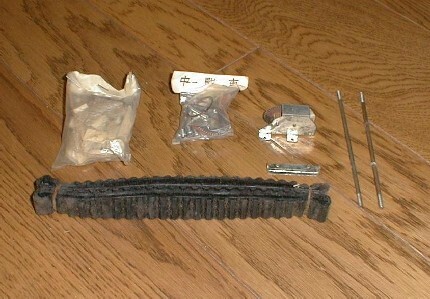 If you say how this kit is old, to back-calculated time to was released from the article, Shunsaku’s eldest son (the current president) will to the fact that after one month were enrolled in Waseda University. It is “doable, while the collection of the debt” time when the president began a life that you had to “Tamiya model of work”. 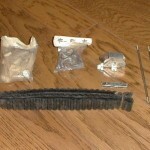 Let’s take a look at the kit. 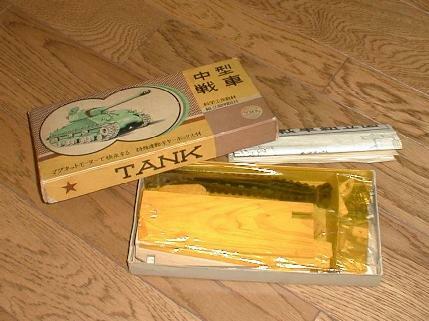 Box art As you can see, (it seems to have been used as it is probably the Self-Defense Forces vehicle photo) not to M4A3E8 is Sherman be Magou. When I opened the box while watching the letters prestigious “science and engineering teaching material”, gorgeous to also cover the inner box is yellow cellophane. 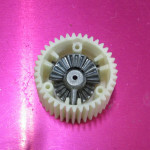 Electric components such as metal gearbox and enameled wire as a part, has become a rubber caterpillar and small wooden parts,. 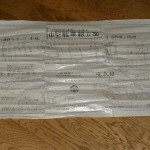 Assembly drawing of the paper quality, such as ancient documents, which captures the very accurately kit of shape, is understandable. “Battery I get twice the force to be used in series (series connection method)”, and the description, such as “inter-axial distance 160m / m”, such as a description of using the ABCs character, it is exactly the science teaching materials. In the discussion that does not look like is similar to the M4 Sherman is here I think is who can know because unrefined. Will just passed after the war in ’10 with the ¥ 200 had how much of value? I think that it is hard not when it comes to the original experience of this kit, but the people of the large senior called me what is! Please let me know. 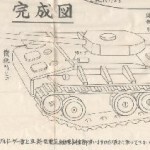 By the way 1 / 35M4A3E8 Sherman will be released in May 1970, but the vehicle identification number decal of the SDF specification is “213”, the shaman of the full scale model that did not fulfill the father, son and a later ’15 (Shunsaku Mr.) There you will that sent the world. This entry was posted in Vintage on October 16, 2015 by admin. This entry was posted in Customized Builds, Media on October 14, 2015 by admin.